There are many ways of getting rid of a cold, but it is always difficult to find the one that will work for your baby. In this article I look at how our parents and grandparents used to do it and what their tricks were to get rid of colds without medicinal use. The other way I will look at getting rid of colds are from the tested techniques that worked for my family; remedies that can be purchased in stores. Babies are known to get 4 to 8 colds within the first year. What does that mean for us mums? It means no sleep and no free time as well as frustration for your little one. 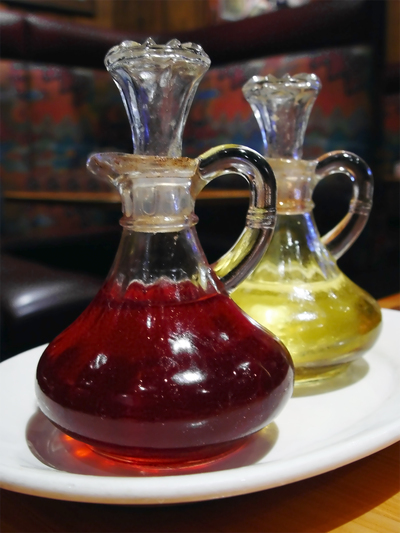 If your baby has a fever instead of taking all their clothes off and trying to cool her make sure she is well dressed and wet her feet with vinegar. That will bring the temperature down. Get a cotton cloth and pour a bit of Johnson's bed time baby oil onto it, then iron it and make sure it is not too hot and put it in place on her chest in between a singlet and a long sleeves shirt. This helps with baby's wheezing and cough and the smell helps relieve the runny nose. They say that breast milk is best for a gunky eye but the thing is some mums don't have any milk left by the time their son or daughter turns 8 or 9 months. The next best thing is cotton pads and chamomile tea, make sure you boil the water and then leave the tea bag to soak for a minute. 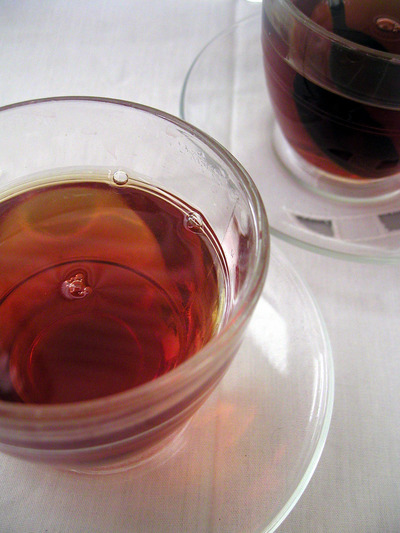 Make sure it is organic tea and it has no caffeine. Let the tea cool but not completely just until it is warm and then soak the cotton pads and gently wipe the babies' eyes and nose, make sure you use a different cotton pad for each area of the face that you wipe, just so you don't spread the germs around because that will not help at all. What are some new remedies to curing babies' cold? As we have more resources available to us than our grandparents may have had, we can use the below remedies. These are great tips for mums that had no idea that these products were available for babies from 3 months! We always make sure our baby is happy but when your little one is sick sometimes they don't laugh as much and they just don't seem as interested. If you see that the baby's fontanelle ( the soft spot on the top of the head) is sunken then your baby is very dehydrated. 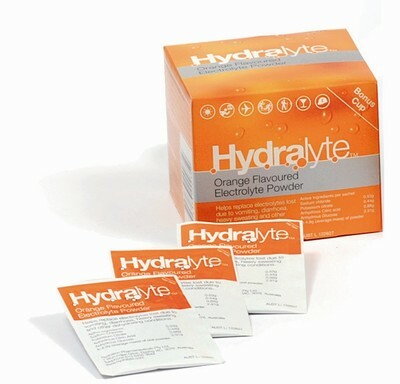 If your baby is in a more quiet mood than usual, and doesn't have a lot of energy, then there is Hydralite for babies, they come in sachets and can be used from 3 months. If your baby has been having really bad diarrhoea and vomiting, you can also use Hydralite to help, but you can also use probiotics for kids. 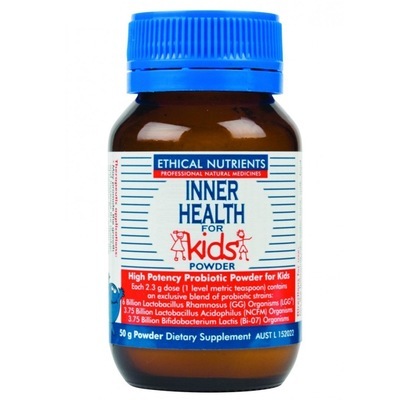 They are available at all pharmacies my favored brand is Inner Health Plus for kids. It comes in powder form and you just have to mix it with a few drops of boiled cooled water. That helps the good bacteria in the tummy, you can also use this product from 3 months up. 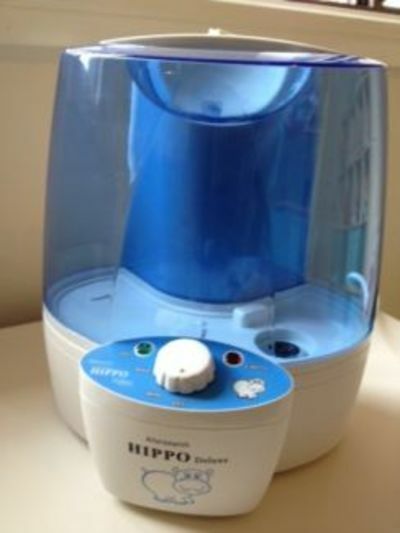 The best thing to give the snoring baby a bit of relief is investing in a vaporiser. It is best left on during the day. A lot of mums leave it on at night to make the room nice and steamy but what it really does is soften the mucus in the nose and it starts moving around the airways, and it actually makes it harder for babies to breathe at night. If you are a believer in the night time vaporiser then what you can do is elevate the babies head with some extra pillows so that the snot comes out instead of staying at the back of her throat. - make sure not to overdress your baby. A sweaty baby can get cold and get very sick especially if you have the air conditioning running all day. You are far better off investing in an oil heater and put it in a place where your baby can't touch it. - it may be cold but on those sunny days it is best for your baby to get some fresh air, if you live near the beach you may get the best air for sinus problems. The salty air from the ocean is a cure to the most problematic of sinus problems not just for adults but for little ones too. Hope you have enjoyed the tips, and hope they work for you as they have for me. What are your home tips for helping your baby when they are sick?